If you’ve never wanted to wear a saree for fear that the six yards would swallow you whole, you can now breathe a sigh of relief. Take a look at these easy saree styling tips for petite girls. Bored of wearing the same kind of clothes over and over again? 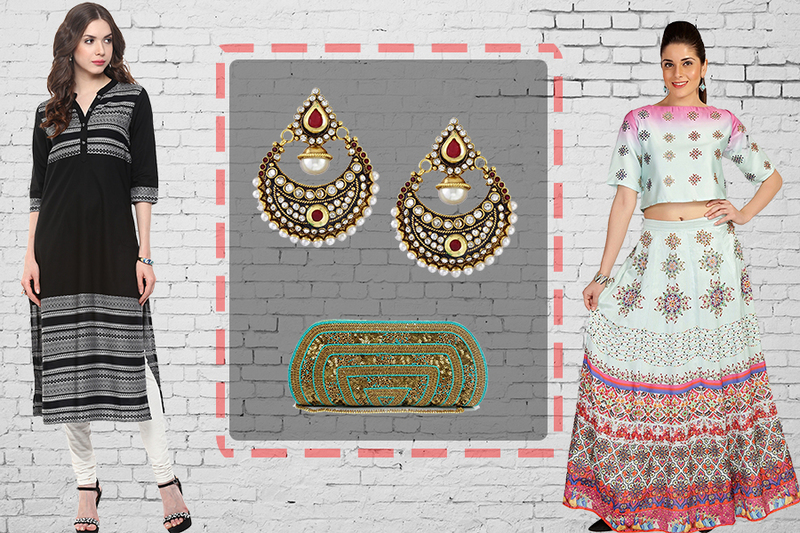 Open up your closet to mix and match your ethnic outfits for a trendier look. 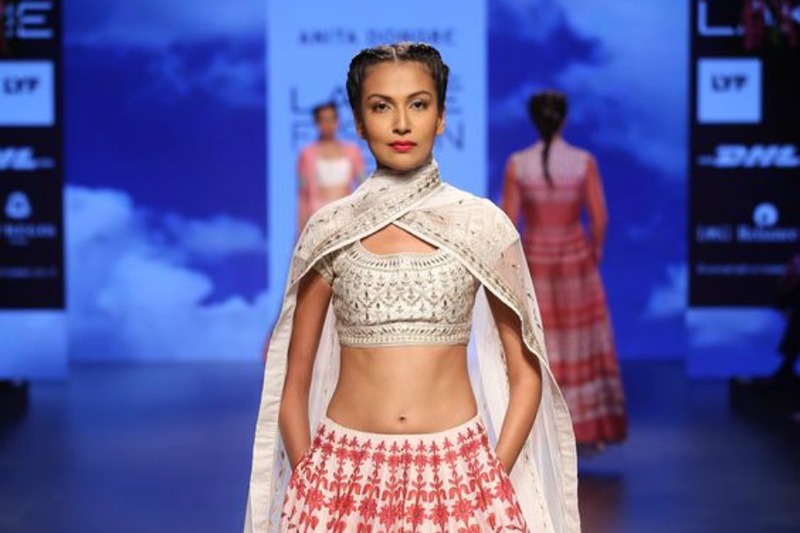 Vintage Glam: 7 Retro Ethnic Fashion Trends That Are Back! 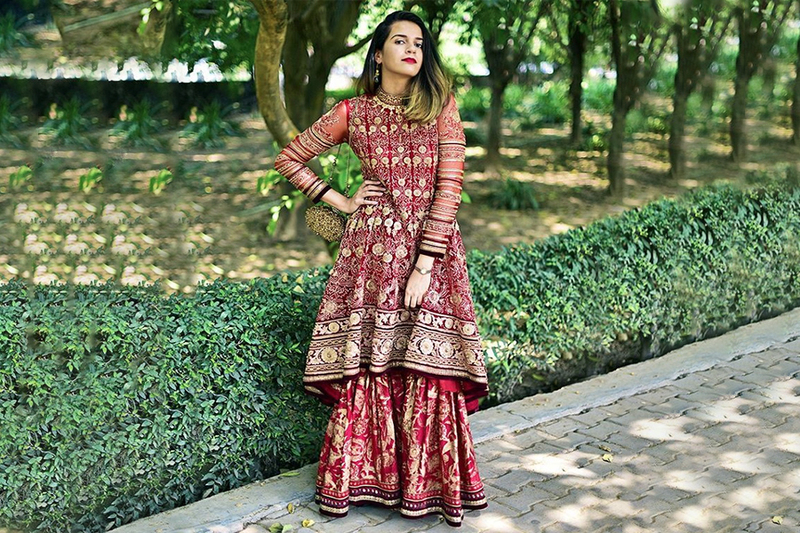 If you’ve been talking about getting your vintage groove on, it’s time to get moving; here are a few ethnic trends you can rock. Allow us to take you through the A to Z of festive fashion. There’s no better way to learn the alphabet than with your favourite ethnic trends! The rules of ethnic are being rewritten and fun, fusion ensembles are taking centrestage. So go on, take your style to the next level with the hottest 2016 ethnic fashion trends from Pinterest. 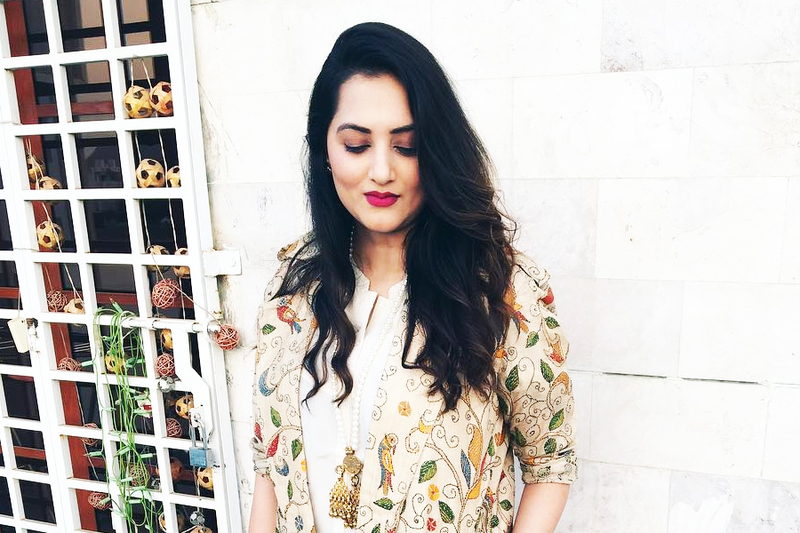 The Cape Dupatta: This Season’s Big Ethnic Trend! 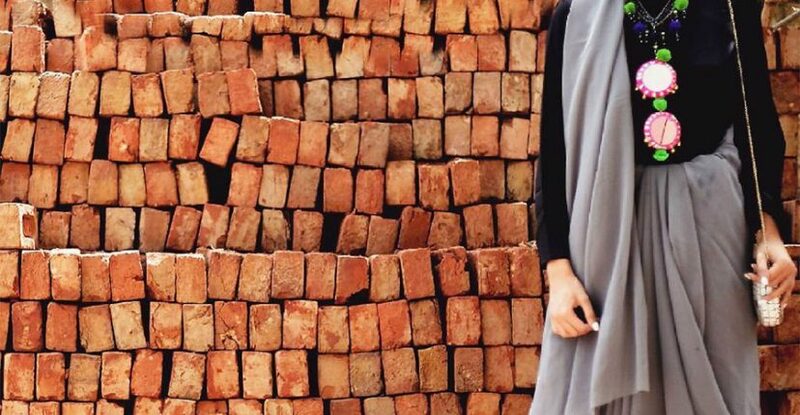 The new take on the dupatta has us fascinated. If you think only superheroes can rock a long, breezy cape, you’re wrong! Read on to know how you can own this runway trend. Pasted almost everywhere, from sarees to cushion covers and even manicure prints, ikat is in high demand. Here’s why we’re crushing on the textile trend too. Festive season is the time to look good, and a pimple can really spoil the show. But ladies, before you reach for that cream on your dresser, just take a peek inside your kitchen. 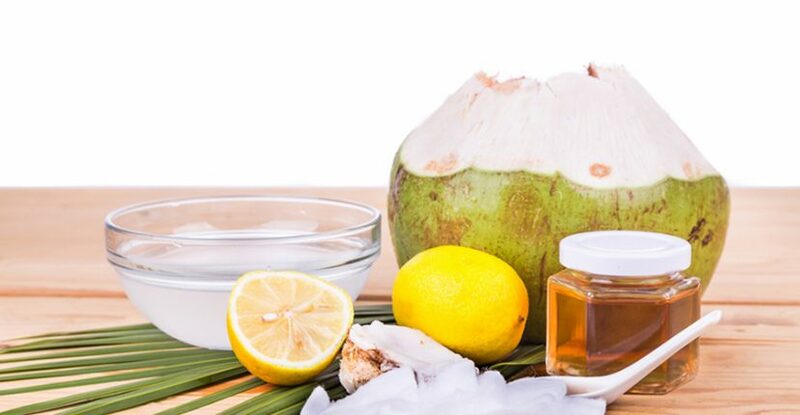 A world of natural goodness awaits you with safe home remedies for flawless skin. Bored of wearing same kind of clothes to work every day? 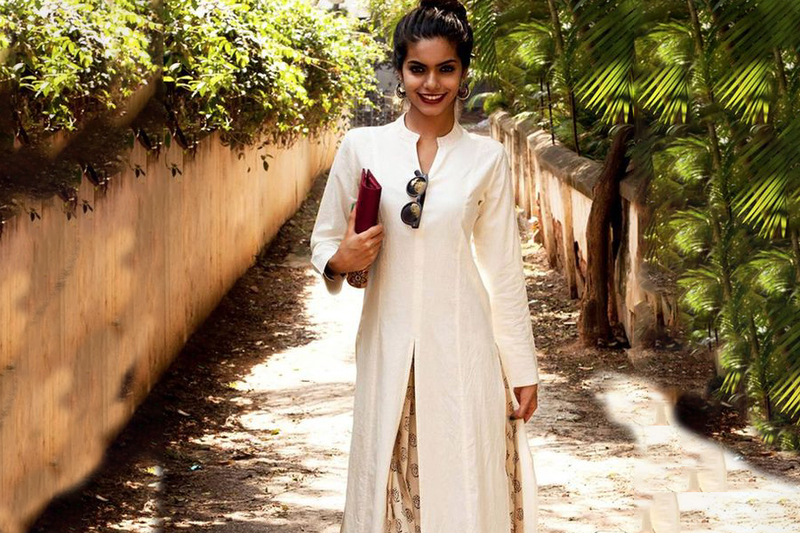 Bet you haven’t tried these chic kurtis. From Serious Mondays to Casual Fridays, these office kurtis will sort out your work wardrobe forever!